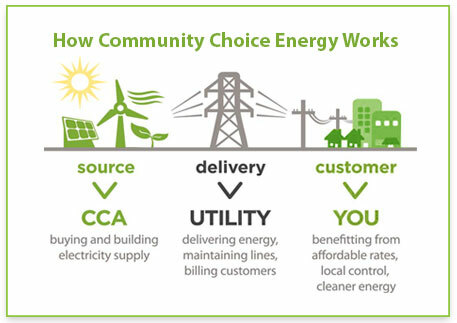 Community Choice Energy (CCE), also known as Community Choice Aggregation, enables local governments to leverage the purchasing power of their residents, businesses, and governmental entities to purchase or generate power for their communities. When the State of California deregulated the energy market in 1997, many Californians switched to energy providers other than the investor-owned utilities. 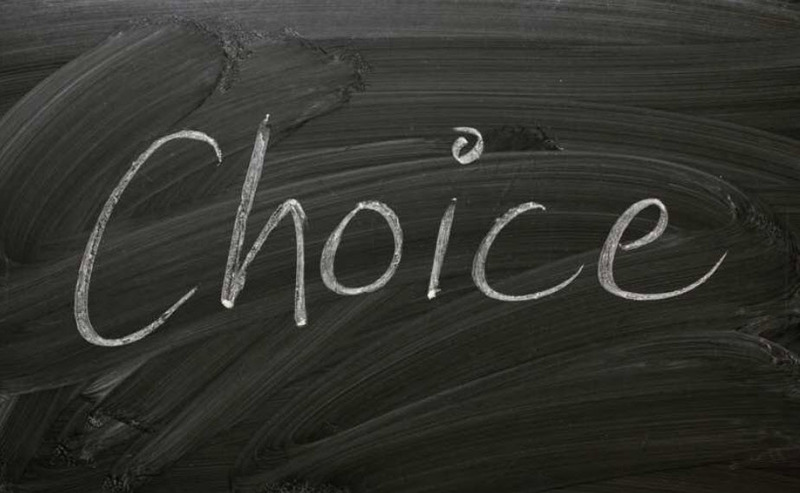 Following the energy crisis of 2000-01, the state suspended consumer choice of electricity providers. As a response to the closing of the open market, Assembly Bill 117 was passed in 2002, establishing CCE. 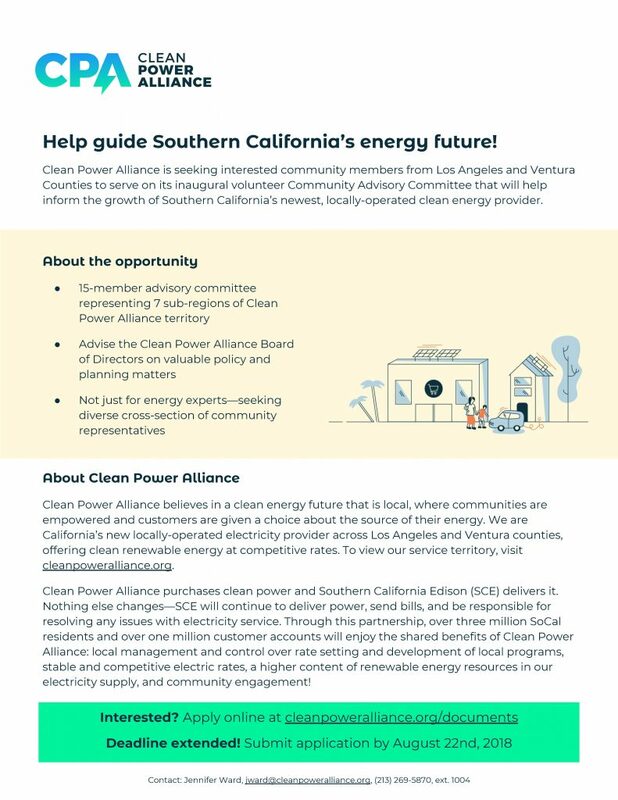 Clean Power Alliance (CPA) is seeking public input on their energy strategy and planning for disadvantaged communities. Below are two links to the survey (versions in English and Spanish). inform the growth of Southern California’s newest, locally-operated clean energy provider.